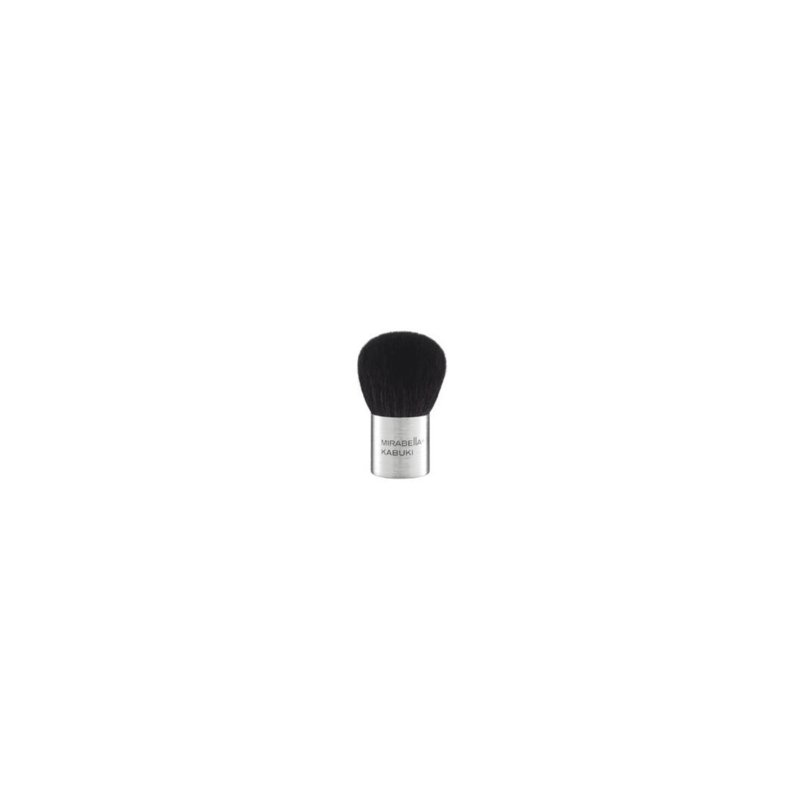 Domed kabuki brush is designed to pick up just the right amount of product for flawless powder application. This best-selling brush is compact enough to tuck into a purse or makeup bag making it perfect for touch-ups on the go. Pairs perfectly with Pure Press mineral powder foundation. Mirabella hand-sculpted brushes are made with Luxurious super-soft synthetic bristles and feature exclusive brushed aluminum ferrules and handles.